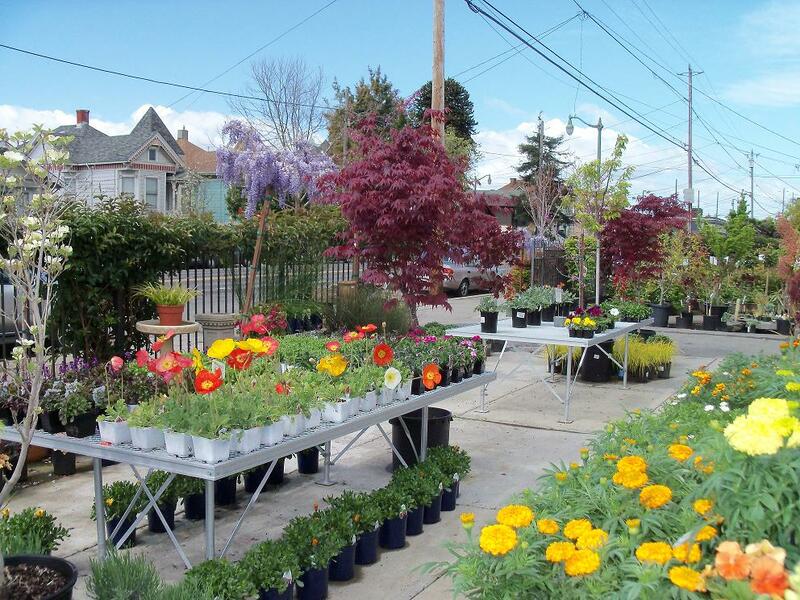 Encinal Nursery is a family owned and operated business that has been in Alameda since 1946. The staff at Encinal Nursery can help you with your gardening and landscaping needs. We carry annuals, perennials, shrubs, trees, roses, sod, firewood, indoor plants, herbs, vegetables, fruit trees, soil, etc. We offer a delivery service for $12.50 (plants and bagged products) in Alameda. Sod and firewood deliveries are higher ($15-80). Can’t find that plant you are looking for? Just ask! We also do special orders once a week.